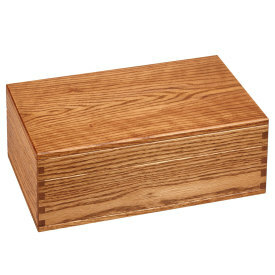 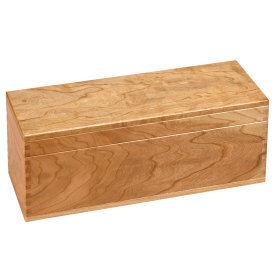 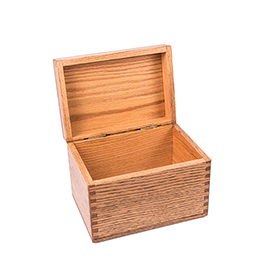 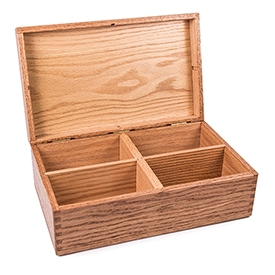 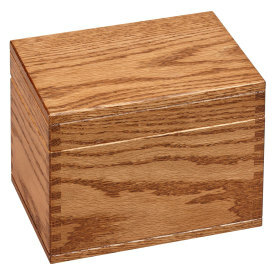 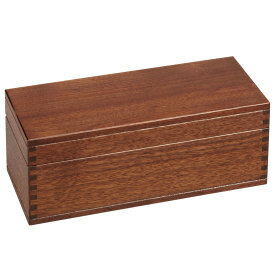 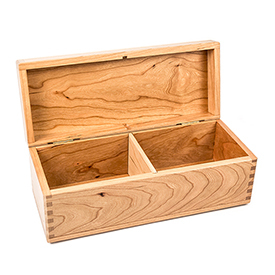 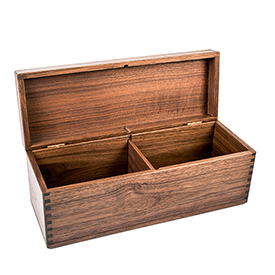 We sell American Made wooden Recipe Boxes. 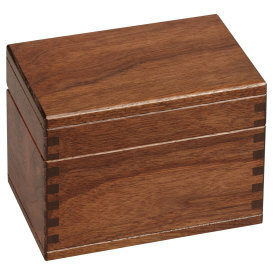 Store your cherished recipes in style. 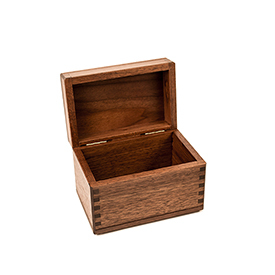 They make unique gifts and can be engraved for personalization!